Loretta Young, Celeste Holm, Hugh Marlowe et al. 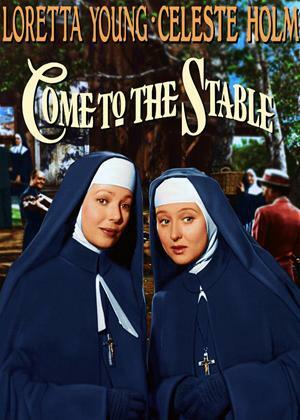 In this heartwarming 1949 film, Sister Margaret and Sister Scholastica arrive unannounced and determined to build a children's hospital in the small New England town of Bethlehem. They seek to fulfill a promise they made to God when he saved a similar infirmary in war-torn Normandy. To build it, the sisters recruit various townspeople, negotiate with a bookie for the land and contend with a songwriter who's set against the project.